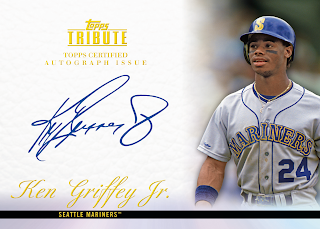 Regular readers know that I am a huge fan of Ken Griffey Jr. and when I found out that he just signed an autograph deal with Topps I could not have been happier. 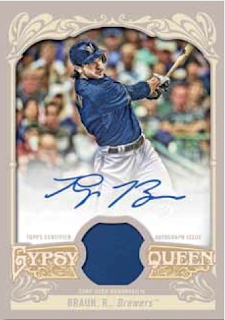 Before signing this deal he had an exclusive contract with Upper Deck and he does have over 1000 different autographs but since UD lost the MLB license no new autos have been released in over a year. 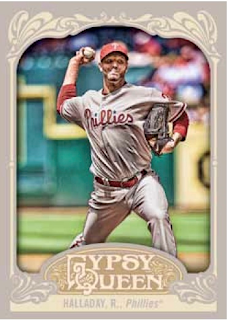 Now we finally get to see The Kid gracing new product again. 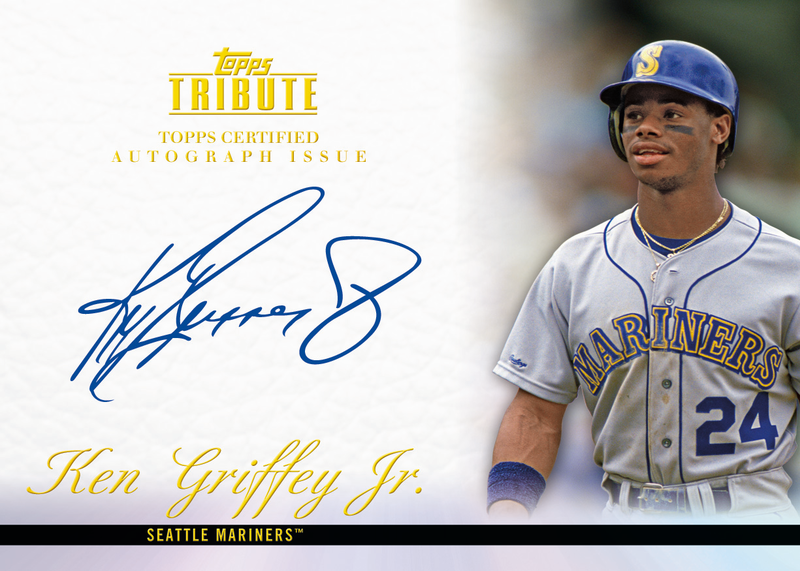 Griffey’s first Topps autographs will be released in 2012 Topps Tribute (Feb 5, 2012) and 2012 Topps Gypsy Queen (April 18, 2012). I am not a fan of the Tribute autograph design but the Gypsy Queen version would fit nicely in my Griffey personal collection. The NBA Is Back But Is It To Late? If everything goes as planned the NBA is set to begin the 2011-12 NBA Season on Christmas Day and will play a 66 game schedule. The question I have to ask right now is “Does anyone care?" 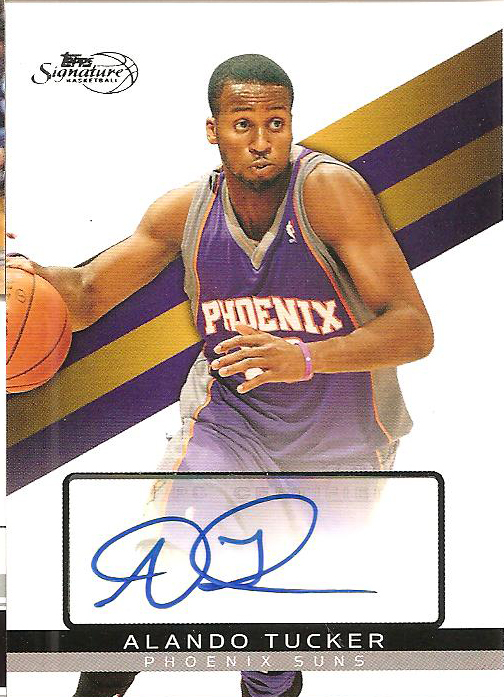 In a year where we saw lockouts in the NFL and NBA fans and collectors are feeling ignored and dejected. Two groups of millionaires (owners and players) fighting over who gets to take more of our cash has really isolated them from the fans. Over the years the NHL and MLB saw serious dips following lengthy lockouts/strikes and while the NFL was fortunate enough to not see a loss in fan approval following the summer lockout the NBA will probably feel the wrath. 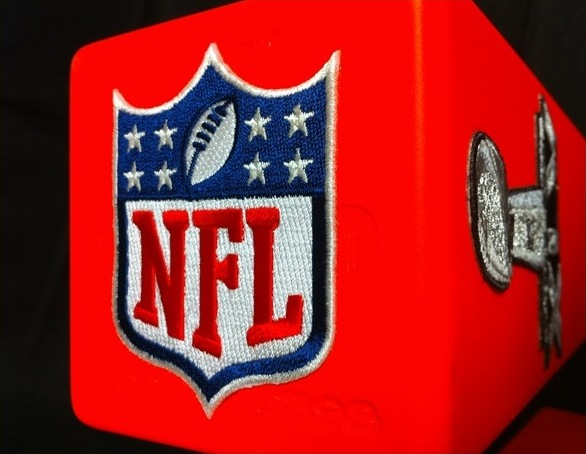 The NFL ended the lockout before the season started so all we lost was a couple of pre-season games, add in some interesting turns in the standings (who really expected Detroit and the 49ers to look good?) 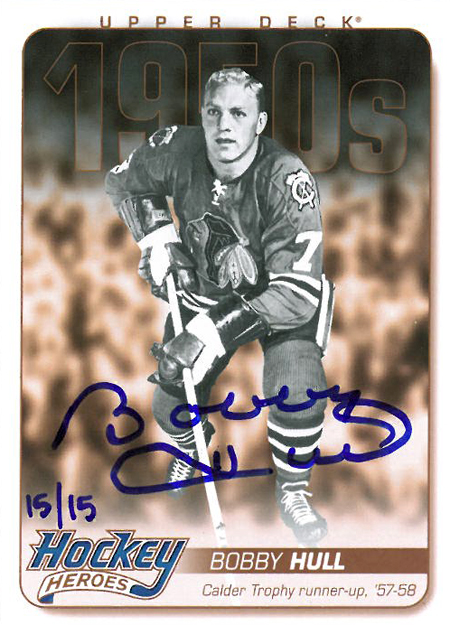 and some great rookie play and fans are willing to overlook the lockout. The NBA on the other hand has been a nasty divorce story since Day 1 of the lockout, we have already lost ¼ of the season and we will probably see the same teams sitting atop the standings with Miami leading the way before flaming out in the playoffs. A couple of teams are going to be in a difficult situation because some players have decided to go overseas and signed deals without an opt-out clause or even worse, got hurt like the Nuggets J.R. Smith who hurt his knee while playing in China and Utah’s Andrei Kirilenko broke his nose and got a concussion during a game in the Russian League. Is Ndamukong Suh Hurting His Career With His Choices? 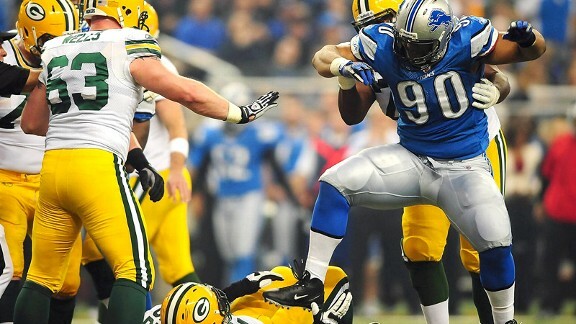 During Thursday’s nationally televised game between the Detroit Lions and the Green Bay Packers, the Lions Ndamukong Suh was ejected in the 3rd Quarter after pushing the head of Packer’s Guard Dietrich-Smith in to the ground three times then getting up and stepping on his arm. Suh claimed he was only “getting himself on balance” when he accidently set his foot on Dietrich-Smith’s right arm but this seems to be an on-going situation. In only his second season Suh has been fined $42,000 (not counting the impending fine from this game) and even spoke with the NFL Commissioner to clarify the rules and why he was getting fined in October. Surprisingly he was not fined for his vicious face mask on Falcons Matt Ryan during the game last month or the following push on Falcons Guard Joe Hawley after the game and then again he surprisingly missed being fined last week when he ripped off Bear’s QB Jay Cutler helmet. Suh has even claimed innocence in most situations and it seems to be a concern to some people in the sports world, including ESPN, Sporting News and FOX Sports analyst (and former NFL VP of Officiating) Mike Pereira that he is either a straight up liar or does not realize the consequences for his actions. 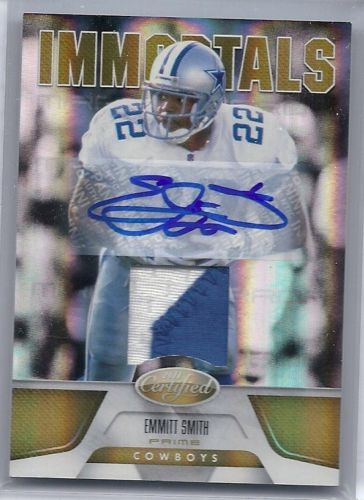 As one of the few defensive players who’s cards regularly draws collectors attention you have to wonder if a suspension will cool his prices especially if he continues to play in this manor? I have to admit that before this game I did not feel one way or the other about Suh even though I have heard that he plays dirty. It is football after all and the hits will come hard and fast but when someone goes out of their way in an attempt to hurt a downed opponent is definitely beyond necessary. If his intent was to injure Dietrich-Smith I hope that a fine and possible suspension will get Suh on the right path because he is clearly one of the best Defensive Tackles in the game today and I would hate to see his career marred by bad decisions. Today is a wonderful day, it is the day that we give thanks for everything that we have and we get to spend it with our family. I hope everyone has a wonderful holiday weekend. 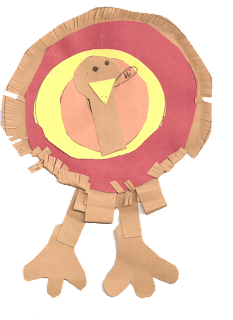 Today's artwork has lovingly been provided by my daughter. 2011 Panini Certified Football is now live and cards are showing up on eBay including some of the “better” hits but I am not a fan. 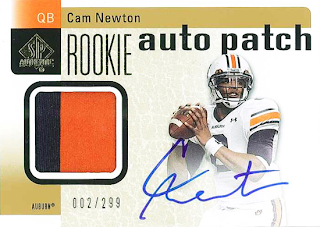 I do like the Quad Autos, not so much for the design but getting 4 prime patches and an on-card autograph is still pretty cool. 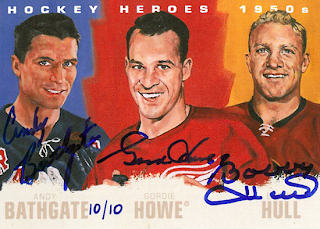 The Hometown Heroes are doing nicely too. 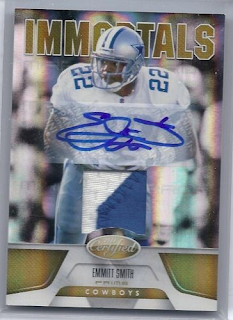 The Immortals Patch Auto card are hideous, you wonder who decided to build a card and then cut a window for a quarter-sized patch and then add a sticker auto right over the player’s image. 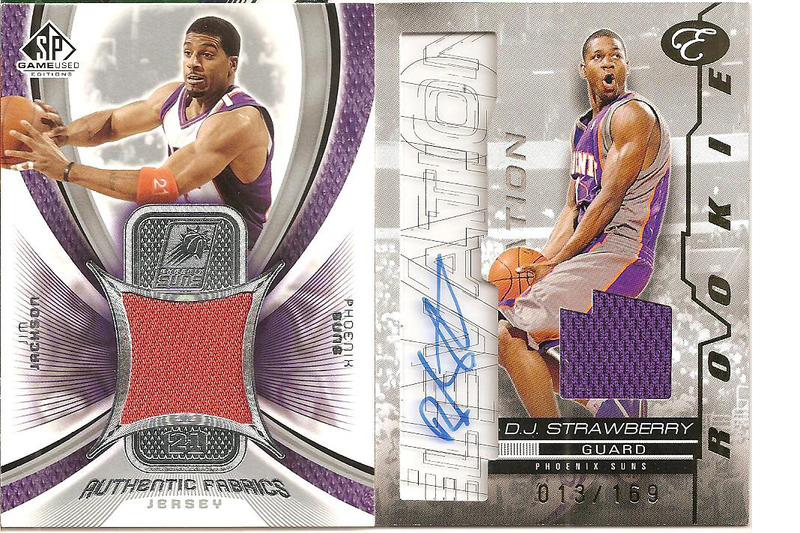 The patch only versions are not bad because the sticker auto is not covering the player. 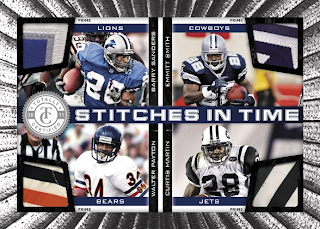 One of the cards that Panini released during previews of the set had really drawn attention, the Quad-Patch Barry Sanders, Walter Payton, Emmitt Smith and Curtis martin card. I think pulling a 4-patch card of the best running backs in history overshadows the bling bling silver foil background. The other day while I was checking up on the Wayne Gretzky Parkhurst Masterpiece that I wrote about I came across an interesting auction for a 2008 Upper Deck Masterpieces Walter Payton Black Border parallel. 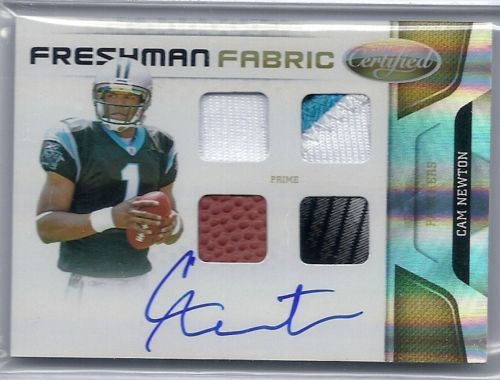 A normal 2008 UD Masterpiece Payton sells for a couple of bucks while the various parallels can all be had for under $10 but does anyone else feel that $2000 for an uncorrected manufacturing error is a bit too high? 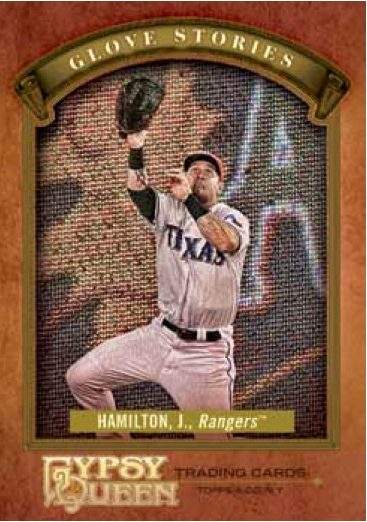 The black border is mis-cut, if anything this card should be cheaper. I can not tell if he is trolling or trying to find a sucker. 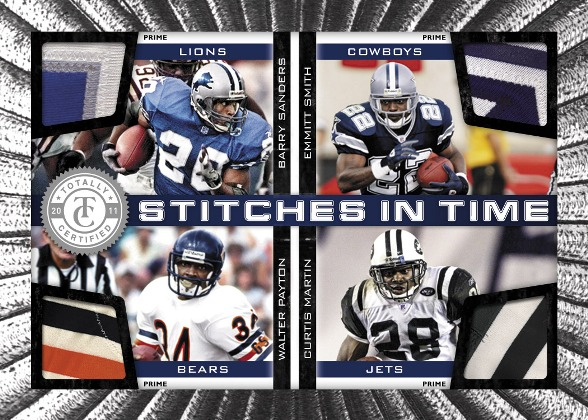 The guy buys and sells a significant amount of 2008 Masterpiece border parallels and has 100% feedback on 205 deals so you would expect him to have an understanding of true prices on this set. 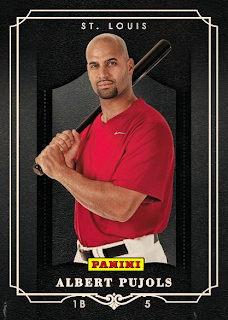 I have seriously slacked on the Vintage Card of the Month posts so time to bring it back. In honor of the MLS season coming to a conclusion (The L.A. Galaxy beat the Houston Dynamo for the Cup) and Chelsea’s loss to Liverpool yesterday (plus my soccer season ended last Friday night) I decided to go the football route. I selected a card from a 1922 issue of The Magnet, a sports periodical that included cards in the magazine. 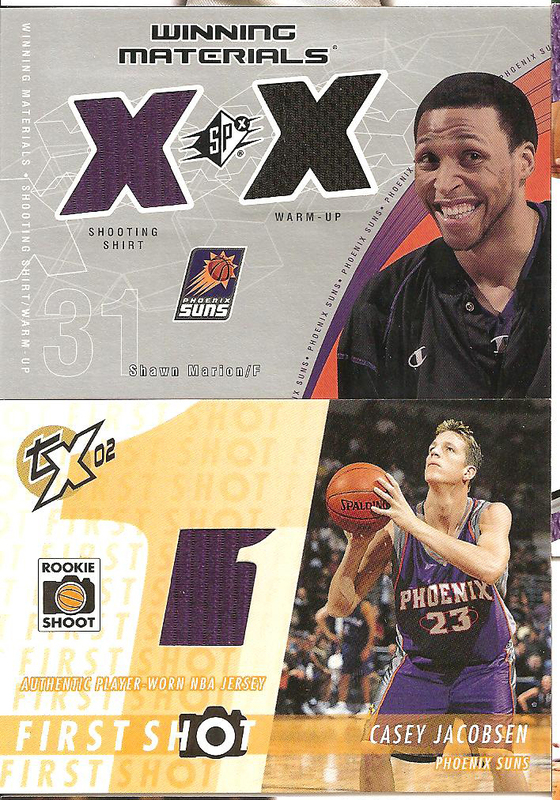 Cards contained either a player or team shot on the front with a short write-up on the back along with an ad for an upcoming Magnet issue. 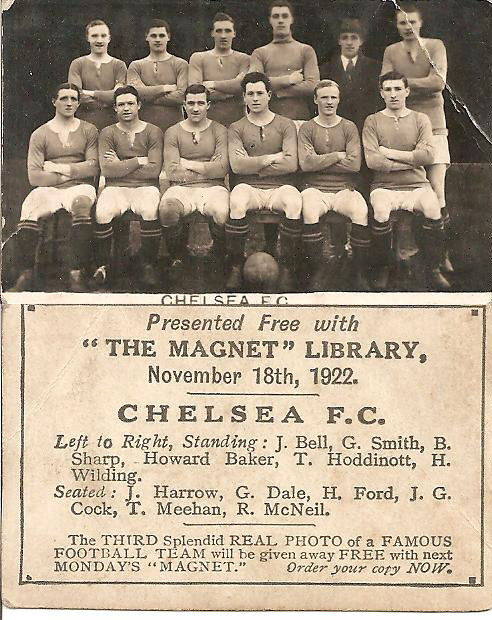 This particular card is from the November 18, 1922 Magnet issue and shows the Chelsea FC team. 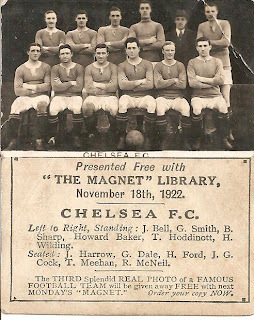 The team lost to Burnley 0-1 the day that this issue was released and the 1922-23 season ended in disappointment going 9-15-18 and coming in 4th to last in the First Division (Premier League) missing relegation to Second Division by only 6 points. 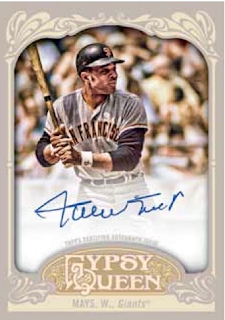 This card is in pretty tough shape with a bend in the upper right corner and chipping in the upper left corner and the back has some staining. The Magnet Library cards are pretty easy to find and usually sell for only a few dollars. 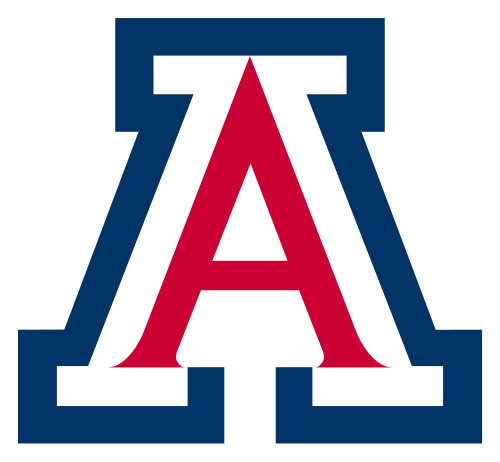 There is only one college football game that matters in the State of Arizona, the Duel in the Desert, the annual University of Arizona vs. Arizona State University game which goes back to 1898. Coming in to this game nobody considers records, schedules, possible bowl games or streaks; this game is a fight and tonight was no different. ASU’s QB Osweiler and WR Robinson ran a passing clinic on the U of A defense but it was the final 5 minutes of the game that sealed the win for the Wildcats. Fear struck when Arizona QB Nick Foles went down with what appeared to be a phantom injury and was replaced by rarely used Bryson Beirne, who had thrown 11 passes all season. Beirne hits Criner for a 20-yd TD pass and the Wildcat D went in to effect and sadly ASU was moving until Osweiler threw his second interception with 2:15 left in the game. ASU got the ball back with 1:19 left and actually moved the ball to the Arizona 16 yard line with 4 seconds left but Arizona’s D looked back on the Desert Swarm days of the 90s and shut down ASU’s receivers and walked away 31-27. Living in the Valley I am in Sun Devil territory, something difficult for a life-long Wildcat fan and the Cats may only be 3-8 but I can walk proudly with my red Arizona jersey after a win like this. 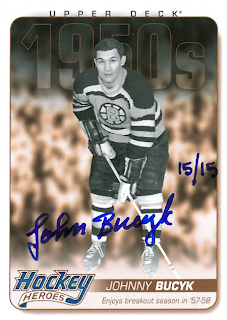 Upper Deck released the 2011 NHL Parkhurst set just about a month ago and a carry-over from other Upper Deck sets is the Masterpieces, a hand painted card limited #/10. 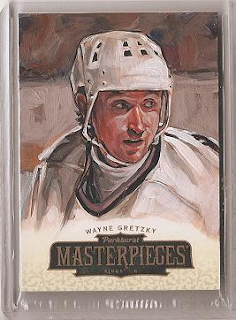 Upper Deck created the Masterpieces set with a 30-card checklist with each card limited to 10, there were multiple artists including Ben Young and Kelly Akins. 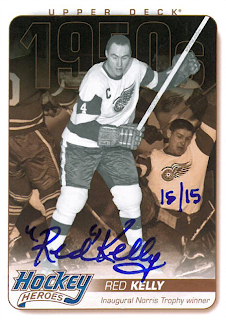 The big names on the checklist, Gretzky and Howe, were painted by an artist that regular readers of my blog will recognize, Jared Kelley. Last Friday the first Wayne Gretzky card (#7/10) showed up with an opening bid of $10 but was at $100 in only 23 minutes. 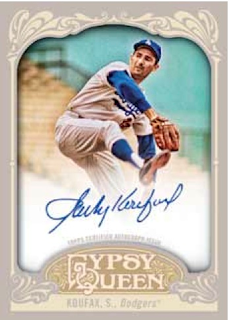 After 7 days and a number of bids the card closed this evening with a winning bid of $312.65, well above the other Parkhurst Masterpiece cards currently up for auction. It makes you wonder if the painted Parkhurst Masterpieces will become as popular as the painted Presidents from Goodwin Champions. Earlier this year Tracy Hackler wrote a story about Panini picking up a pair of end zone pylons from Super XLV along with game-used footballs and autographs from both the Packers and the Steelers players. Now we get to see what happened with the pylons. Panini created a Super Bowl XLV insert set that will be included in the special Panini Black Friday redemption packs. 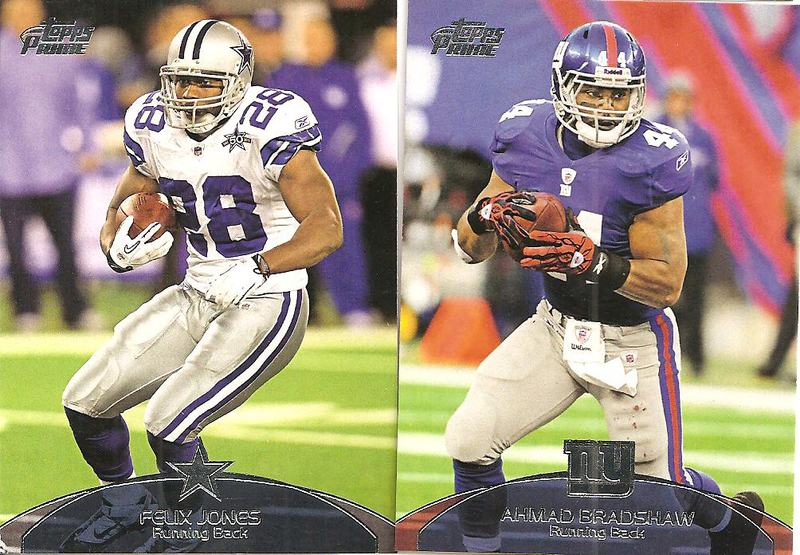 These inserts will include both Relic and Auto-Relic versions. 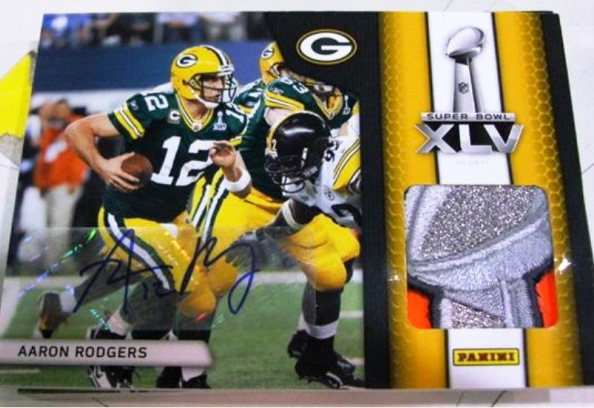 I like the group shot of the Rodgers cards with the NFL Shield though you have to wonder why the upper right corner of the shield was placed horizontally in the card instead of vertically. 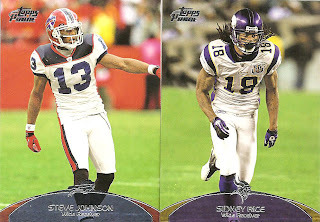 I picked up a rack pack of Topps Prime football to pass the time and while there was nothing spectacular in the pack there was something odd, out of 12 base cards all I pulled was Wide Receivers and Running Backs. Most of the vets were having solid seasons, excluding the injured players, and the rookies were all dregs including one, Jordan Todman, who has already been cut. I pulled 5 Wide Receivers, 4 veterans and 1 rookie: Sidney Rice, Steve Johnson, DeSean Jackson and Miles Austin and rookie Clyde Gates. I pulled 7 Running Backs, 3 vets and 4 rookies: Ahmad Bradshaw, Felix Jones and Knowshon Moreno with rookies Jordan Todman, Da’Rel Scott, Taiwan Jones and Bilal Powell. I got a rookie QB Quad Combo, the only highlight from the pack, with Gabbert, Locker, Mallett and Dalton. 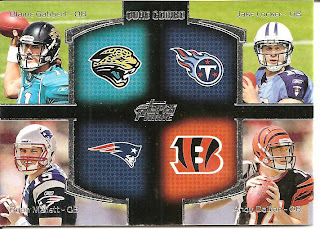 I like this year's Quad Combo over last years version and the relic parallels are pretty cool to boot. I like the base cards; they have some nice action shots with the backgrounds blurred so the focus is on the player. 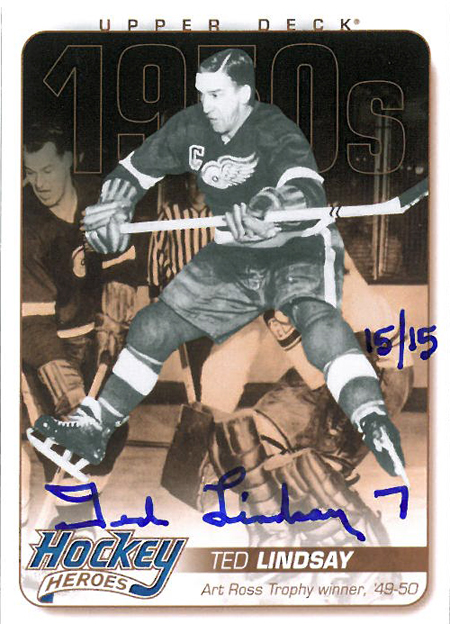 The player’s names are highlighted with subtle team colors and a bit of foiling to top it off. 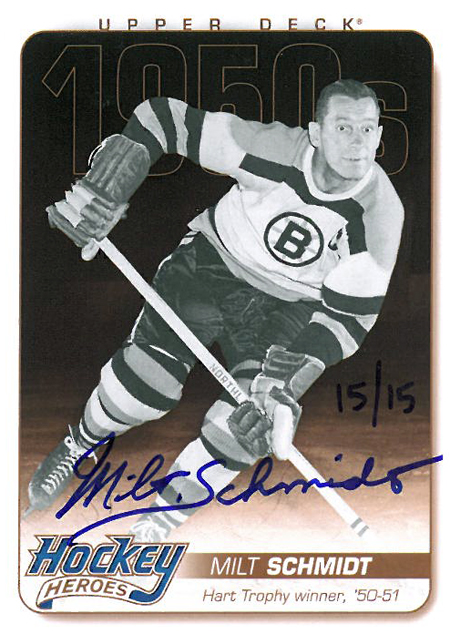 Not a bad looking set from the front, the backs are pretty basic with some bio info, a write up and one season’s stats. I think I would prefer just a basic stats back on a card like this and leave it at that. Rittenhouse is set to release a new Star Trek set next week: Star Trek Classic Movies Heroes& Villains, a premium set where packs cost $50/pack and a box is $750/box. Why the high cost? 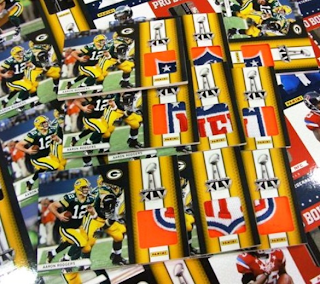 Each pack contains 9 cards including 5 Heroes and Villains base cards, 1 Tribute card, 1 Die-cut card and 2 autographs. Each box contains 15 packs and is guaranteed to contain at least 1 Shatner or Nimoy autograph and a Crew Patch box topper (Which appears to be a manufactured patch). What caught my attention of the set though was a write up from Beckett’s Susan Lulgjuraj. 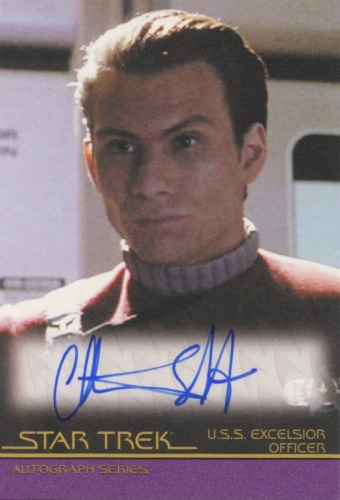 Christian Slater is one of the signers for the 20-card autograph checklist and unlike most autograph sessions Slater did not charge Rittenhouse to sign, they instead worked out a trade where Slater received Star Trek cards from the set. 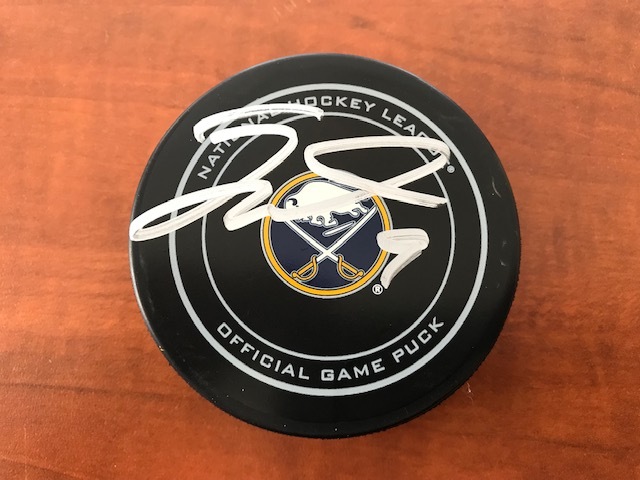 A very interesting deal, it takes a true fan of the show/movies to be willing to work a trade like this one. 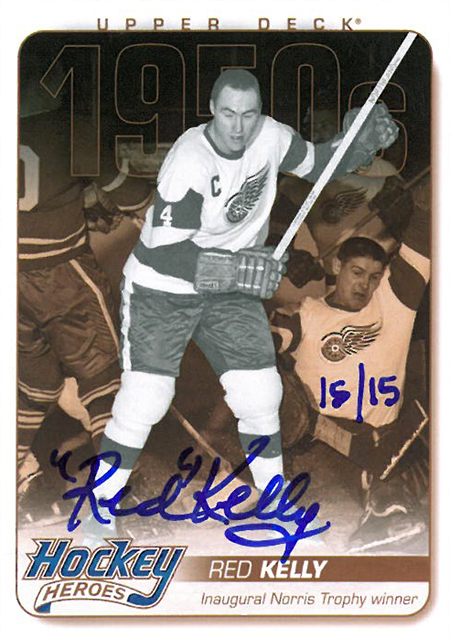 Getting behind a college set has been difficult for most collectors; see the lack of attention given to Press Pass over the years. The main problem that we have is that most of the players depicted have all moved on to the pros and we want them in their most recent uniform. Upper Deck has done their best to keep collectors entertained in hopes of eventually returning to the land of NFL licenses. 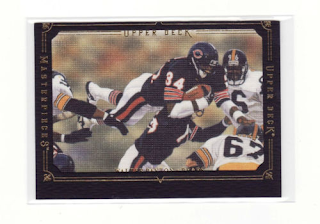 There are 2 main categories of college collectors, there are player collectors who will hunt down every card of their favorite athlete and then there are college collectors who love to see their favorite university on cardboard. Growing up in Tucson I am a devout University of Arizona fan myself and will hunt out certain players in their U of A uniforms to add to my collection. Upper Deck is set to release SP Authentic Football in a couple of weeks and a couple of months ago they started posting up some mock up pictures of the base cards along with random inserts. 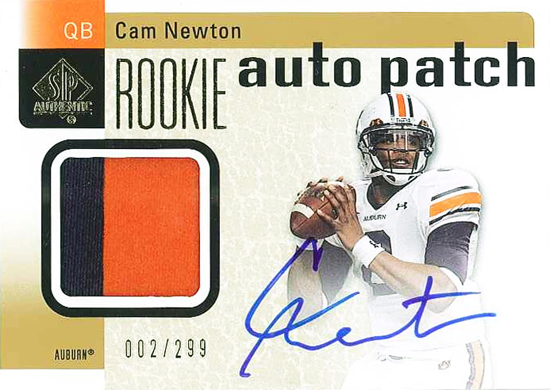 They have now begun to post the actual image of the cards including an Andy Dalton card and a Cam Newton card. 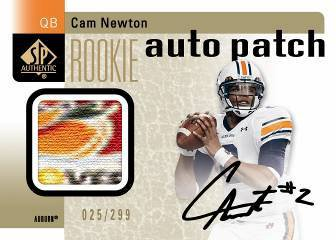 Back in August Upper Deck posted a picture of the Newton card, which people flipped over due to the “sick” patch. I am lost with the patch though; it appears to be an older Orange Bowl logo, not the Tostitos National Championship logo. On a sad note, yesterday we saw Smoking Joe Frazier lose his battle with liver cancer. When Muhammad Ali was told of Frazier's passing he said "The world has lost a great champion. 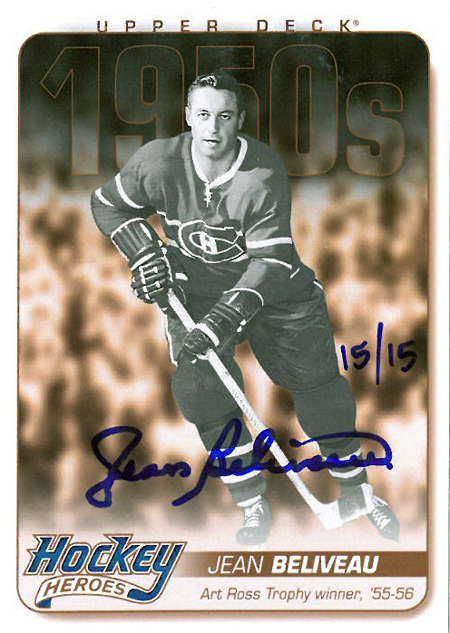 I will always remember Joe with respect and admiration"
Hockey Heroes has become an automatic expectation with Upper Deck’s NHL release each year, the problem is that besides a few minor cosmetic alterations you cannot differentiate the insert set from year to year. 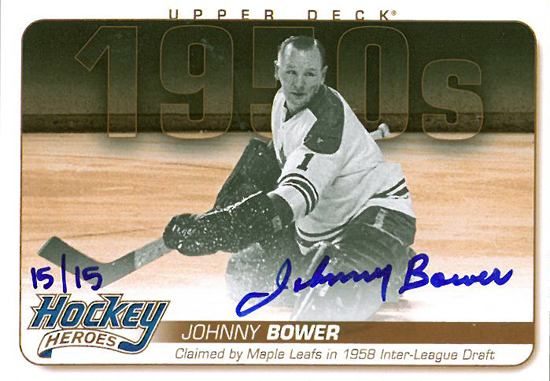 Upper Deck designers have decided to put an end to this copy and paste process and redesign the set entirely. For reference, here are cards from the 2008-09, 2009-10 and 2010-11 Hockey Heroes sets. 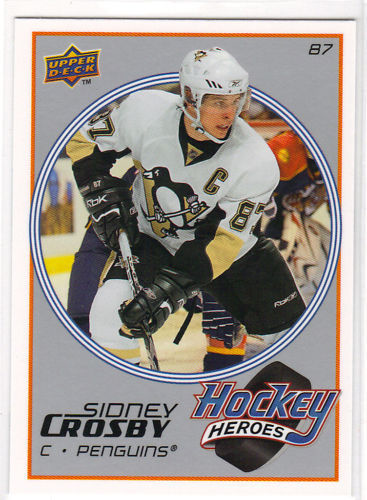 We are now going to see a set that will focus on players from the past, an homage to “the old-school”. In the 2011-12 Series One release we will see a 12-player checklist from the 1950s, 2011-12 Series Two will include 12 players from the 1960s, 2012-13 Series One will bring us 12 players from the 1970s and 2012-13 Series Two will bring us 12 players from the 1980s. 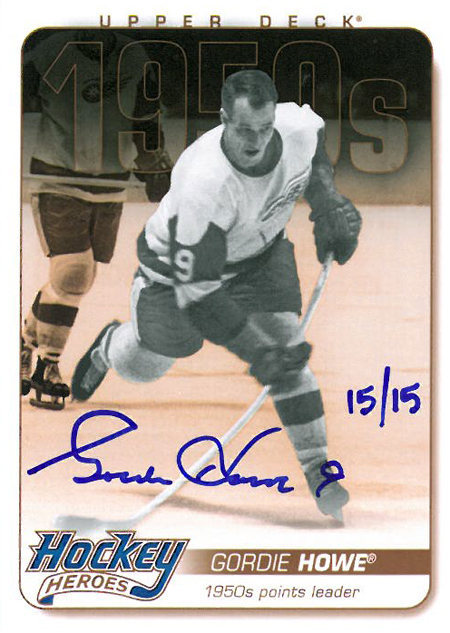 Additionally, with the 2011-12 Series One in Hockey Heroes insert 10 of the 12 cards on the checklist will include an on-card autographed parallel of the base insert card #/15. 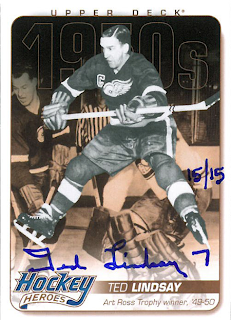 Does a hockey collector need more? 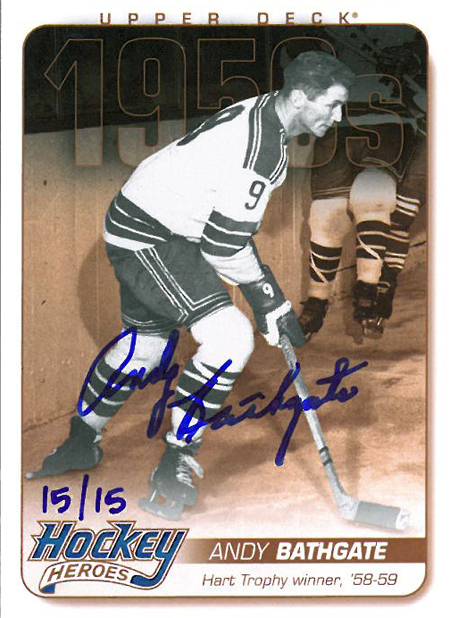 A 13th card has been added to the checklist, a painted art card (not sure if this is really painted or printed) of Howe, Bathgate and Hull has been included in to packs and will also include an on-card triple autograph parallel version #/10. 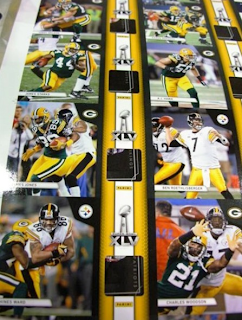 The cards will also be numbered sequentially from set to set to allow collectors to build a complete set. The 1950s set will be numbered HH1-HH12, the 1960s set from Series Two will be numbered HH13-HH25 and so on for the 1970s and 1980s sets. 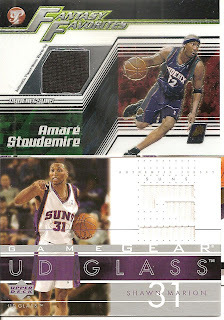 Apparently the painted card is not considered part of the base insert set. With Donruss Elite Extra Edition set to hit shelves on December 21st, the first baseball set that Panini will release since signing the licensing agreement with the MLBPA, they decided to draw attention to this signing with a release of a special “Black Friday” wrapper redemption product which will feature MLB players and will be handed out to customer who purchase specified product and amounts of product on November 25th at select card shops. The packs will also include cards from NFL, NBA and the NHL but most people seem to be drawing their focus (and ire) on the baseball cards. 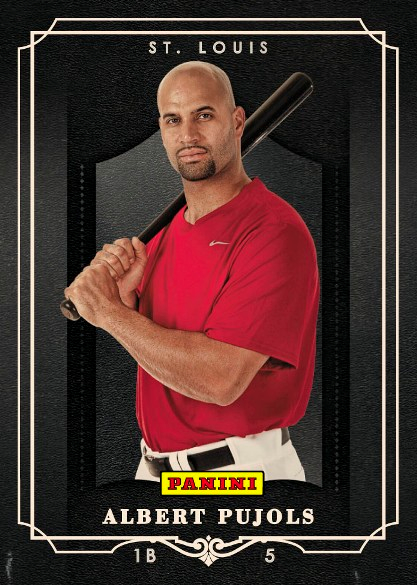 Because Panini only has a MLBPA license they can only create cards with the players but they cannot be in uniform and there cannot be any connection to the MLB like team uniforms, team names, logos or anything else owned by the league. This can be a difficult task, just ask Upper Deck, so Panini decided to skip all the extra time of brushing out an action photo and instead went with the posed shots. 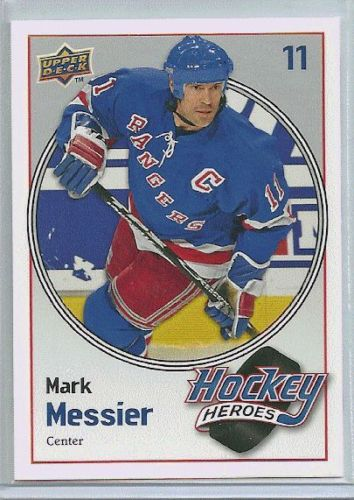 It brings back memories of the early-90s Leaf Studio cards. 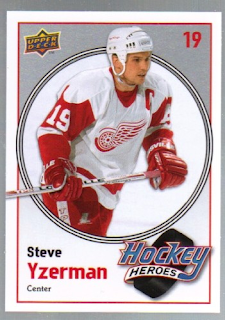 As a special release or an insert I like the cards but if Panini built an entire set in this design I would pass, I prefer an action shot and even an airbrushed action shot would be better than a posed image. Additionally, randomly inserted in packs will be Kobe Bryant, Ryan Nugent Hopkins, Marshall Faulk and Tim Tebow autographs. 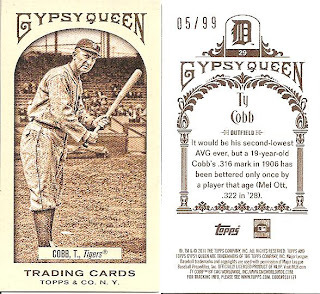 Some early preview images of the 2012 Topps Gypsy Queen set have been released from Topps along with some basic information about the upcoming set. 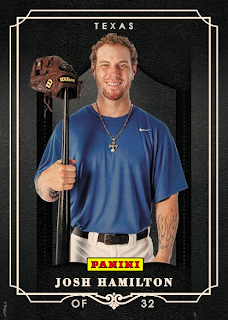 -The base card parallels: Blue- #/599, Black- 1/1 and Printing Plates. 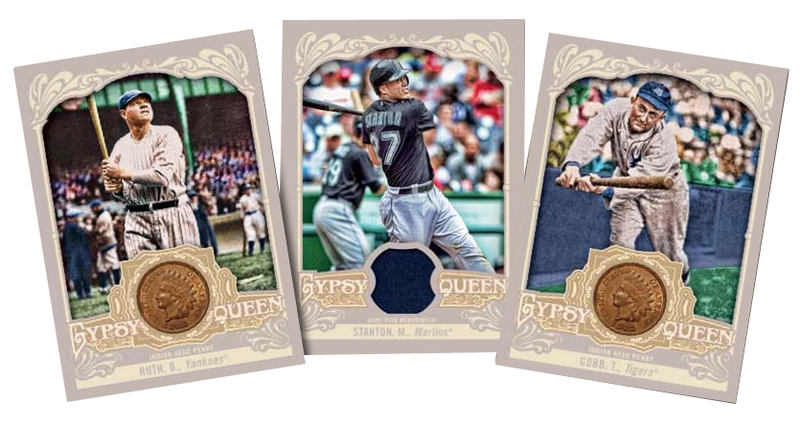 -The mini card parallels: GQ backs, Straight Cuts backs, Black parallels, Green parallels, Sepia-tone parallels and printing plates. -Autographs will include base autographs, autograph-relic cards, dual auto-relics and triple auto relic cards and all cards will be hard signed. 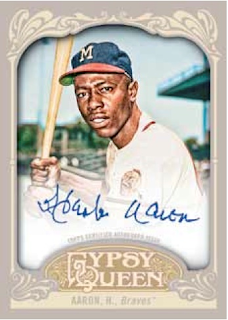 -There will be 40 players on the autograph checklist including: Hank Aaron, Sandy Koufax, Willie Mays, Albert Belle, Allen Craig, Bob Gibson, Carlton Fisk, Clayton Kershaw, Felix Hernandez, Frank Robinson, Frank Thomas, John Smoltz, Robinson Cano and Ryne Sandberg. 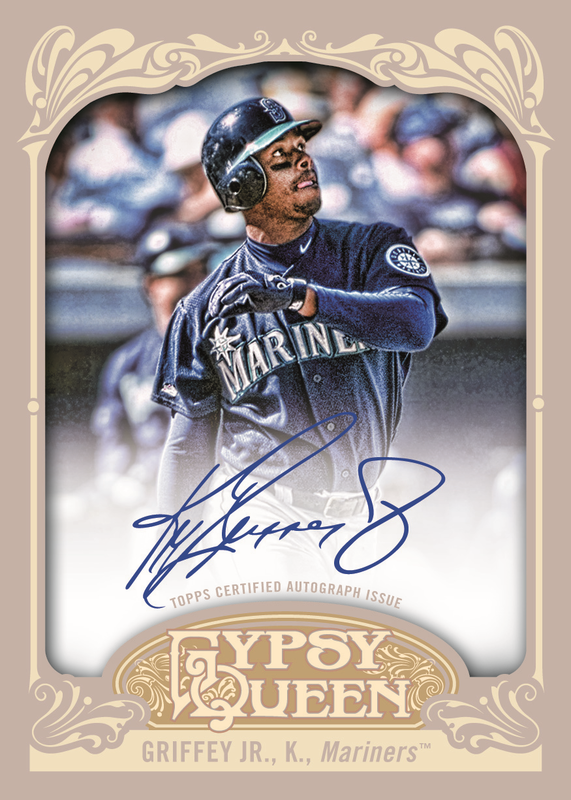 -The mini autograph checklist will include on 15 players and only Frank Thomas, Nelson Cruz and Matt Kemp have been announced. 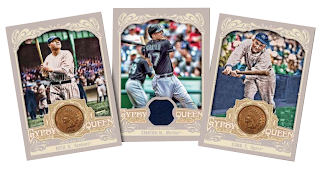 -The relics included in the set are Indian-Head Pennies, jersey relics, framed mini-relics, patch sketch cards and stadium seats. -The auto-relic set has 20 players on the checklist including Reggie Jackson, Carl Yastrzemski, Ryan Braun, Carlos Gonzalez, Nelson Cruz, Jesus Motero, Ralph Kiner, Dustin Pedroia, Andrew McCutchen, Ernie Banks, Starlin Castro, Chipper Jones and Evan Longoria. 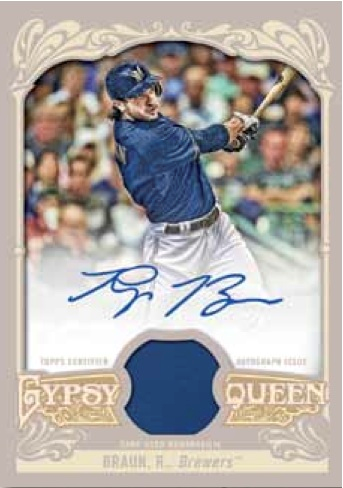 -The inserts will be: Moonshot (Homerun hitters), Glove Stories (Top rated fielders), Slide Show (Base stealers) and Gypsy King plus all inserts will offer a mini framed printing plate version. 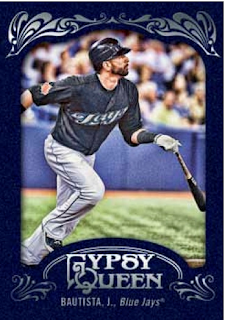 Replacing the Gypsy relic cards from last year’s set will be a 12-card set featuring the “mythical” 1887 Barnstorming team and will include autograph and bat relic parallels. 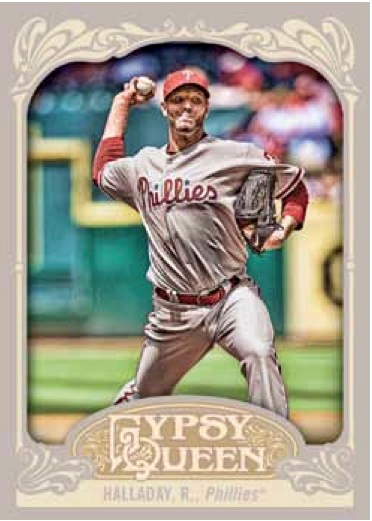 Read this as a fake relic set (Gypsy) from last year will be replaced with another fake relic set this year. A number of weeks ago I picked up some packs of 2011 Topps Gypsy Queen and I finally got around to putting away the cards in to a 5000-count storage box and I noticed that a mini that I pulled is actually a Sepia-toned parallel #/99 of Ty Cobb. This was a very pleasant surprise. 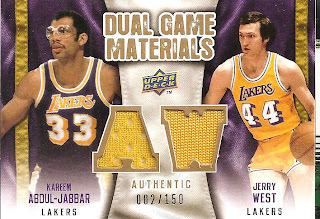 A couple of weeks ago I received an email from a reader (Rune) asking about the Abdul-Jabbar/West Dual Game Materials jersey card I pulled from a blaster box in June 2010. 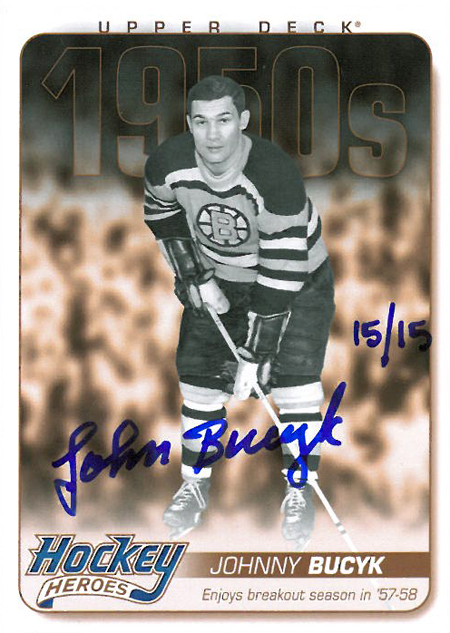 He let me know that he was one card short of completing the 100 card base Dual Game Materials checklist, this was the card he was missing and he was wondering if I would be interested in trading for the card. 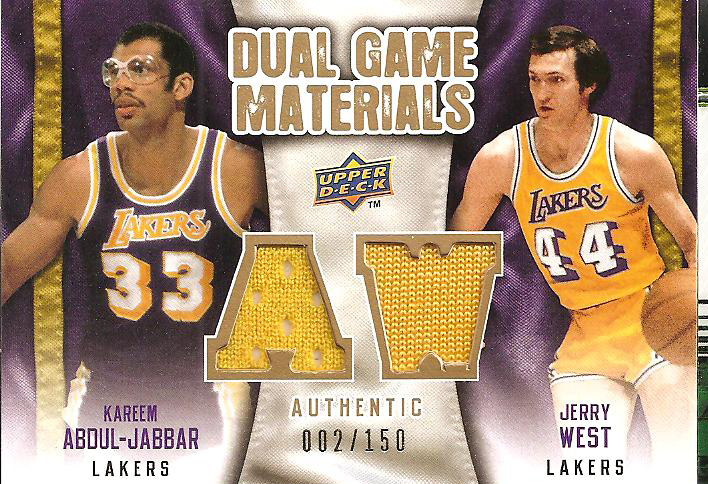 In return he offered the Abdul-Jabbar/West Gold version #/150 for the base card. 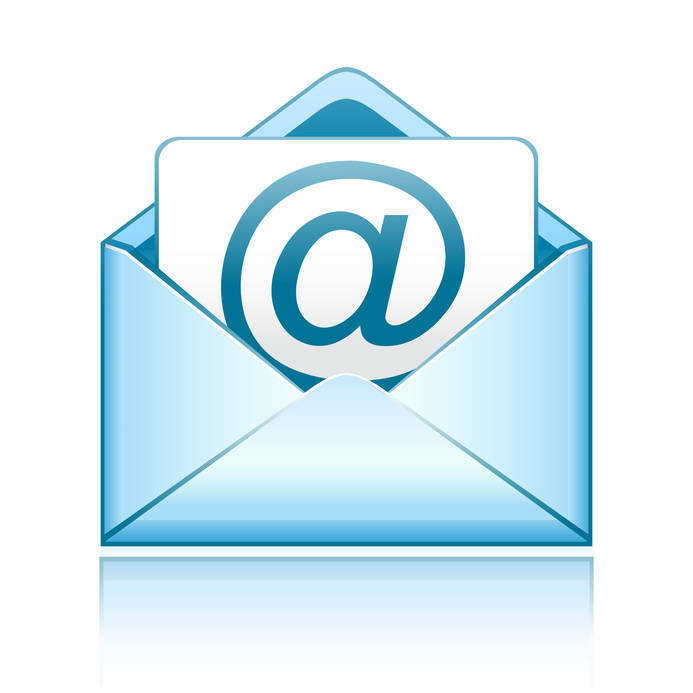 After a couple of emails we worked out a trade and packages were sent out. Rune lives in Norway so it took about two weeks for the package to be received but along with the Gold version Abdul-Jabbar/West Dual Game Materials he sent a collection of Suns cards to add to my personal collection. 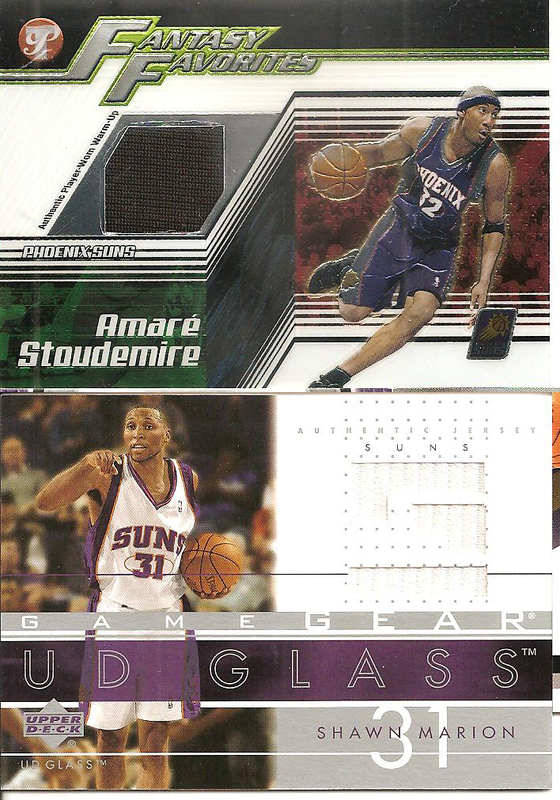 Additionally there was a 1999 Topps Chrome Pat Garrity RC plus 1996 Topps Seasons Best Board Member Charles Barkley and a 2008 Fleer Hot Prospects Supreme Court Steve Nash. Rune sent me a link to his completed collection and I have to say this is a very impressive set which includes some amazing dual cards. 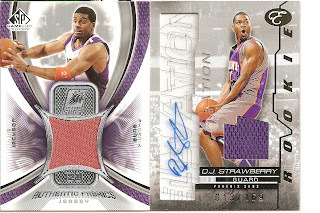 I never realized that some of the sweet pulls include various relics including Jordan, Moses Malone, Dr. J, Magic, LeBron, Bird, Rodman, Frazier, Worthy, Carmelo, Amare, Chris Paul and Abdul-Jabbar.